Walmart offers the Décor Flame Redwood 48 Inch Media Fireplace on sale for $199 plus get free shipping. Retail price was $369. 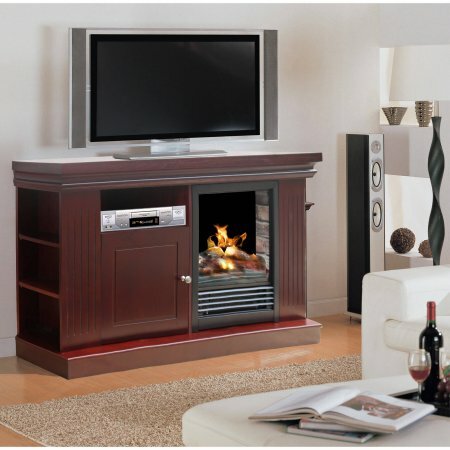 Enhance the elegance of your space with this Décor Flame Media Fireplace. Ideal for TVs up to 55″, it features a thermostat, fire adjustment and a convenient remote. The Deal Walmart offers the Décor Flame Redwood 48 Inch Media Fireplace on sale for $199 plus get free shipping. Retail price was $369. Enhance the elegance of your space with this Décor Flame Media Fireplace. Ideal for TVs up to 55″, it features a thermostat, fire adjustment and a convenient remote.